On Saturday, February 2, The Sage School hosted the Metro South Chapter Competition for MATHCOUNTS, a national program that provides students in Grades 6-8 the opportunity to compete in live, in-person contests against and alongside their peers. The Competition Series has 4 levels of competition—school, chapter, state, and national. Each level is comprised of 4 rounds—Sprint, Target, Team, and Countdown Round. Congratulations to The Sage Team, who placed second in the competition, along with seventh grader, Achyuta R., who placed third individually! 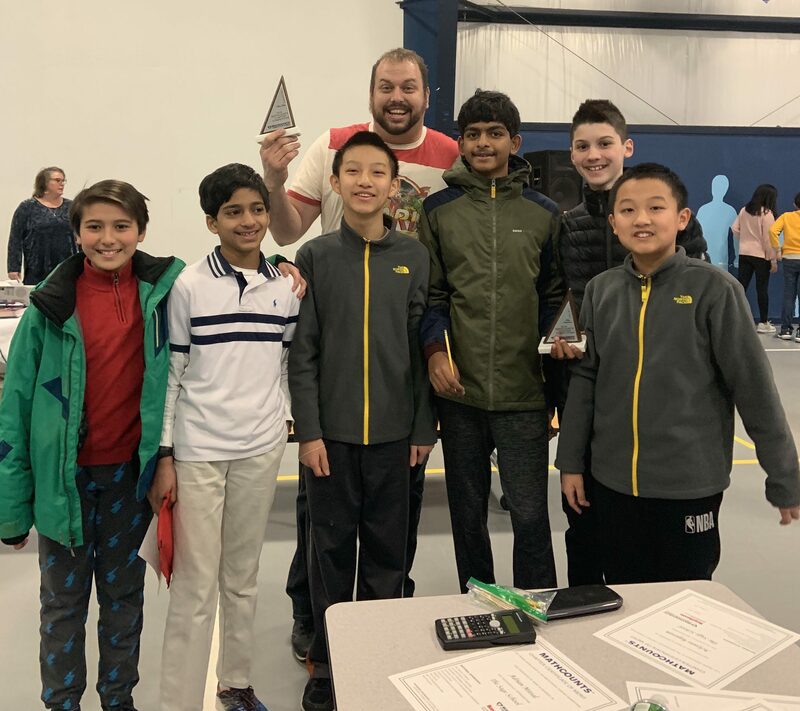 Sixth graders, Adrian M., and Raj S. will join seventh graders, Thomas D., and Achyuta R., along with eighth grader, William D., to the state competition in March.